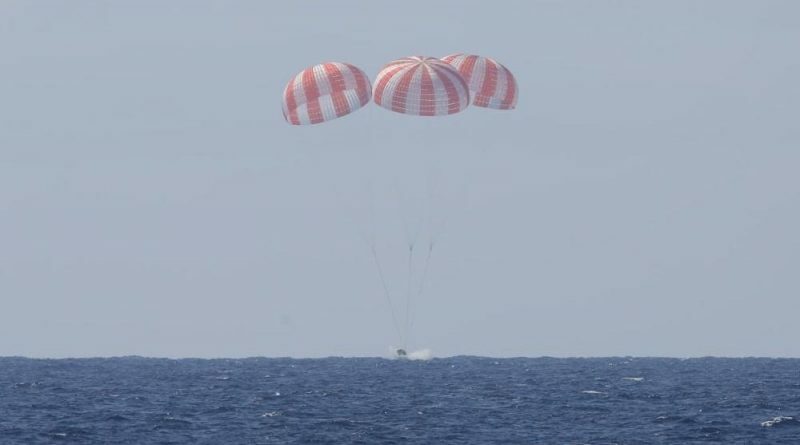 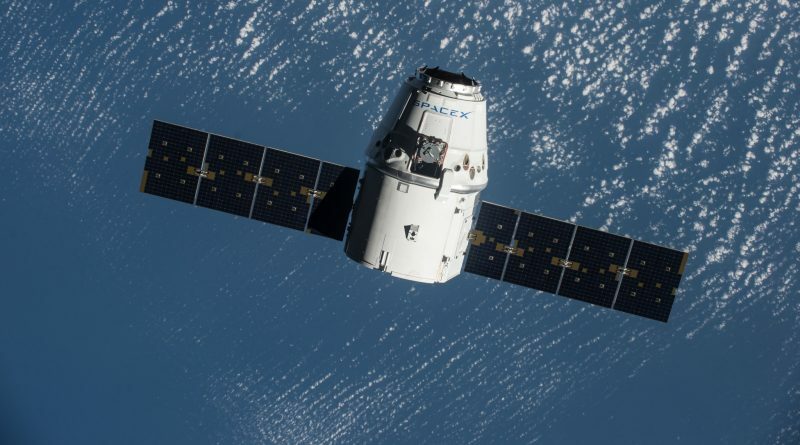 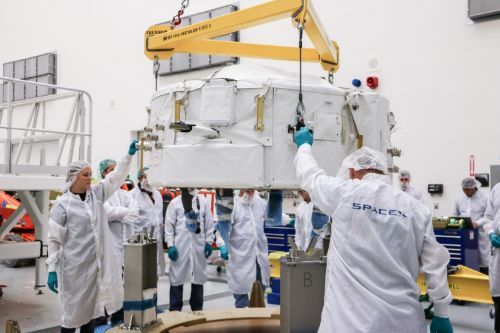 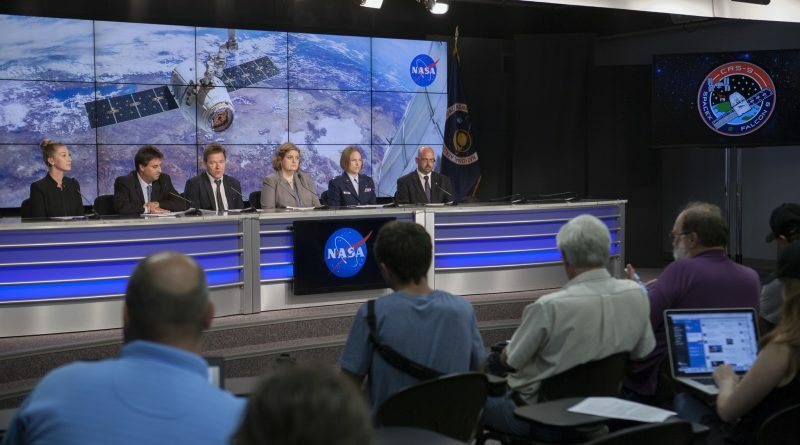 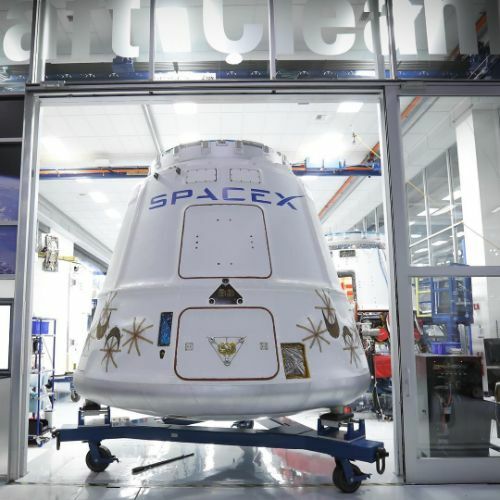 The Dragon SpX-9 spacecraft is set to make its return to Earth on Friday after a mission of over one month facilitating the delivery of critical items to the International Space Station. 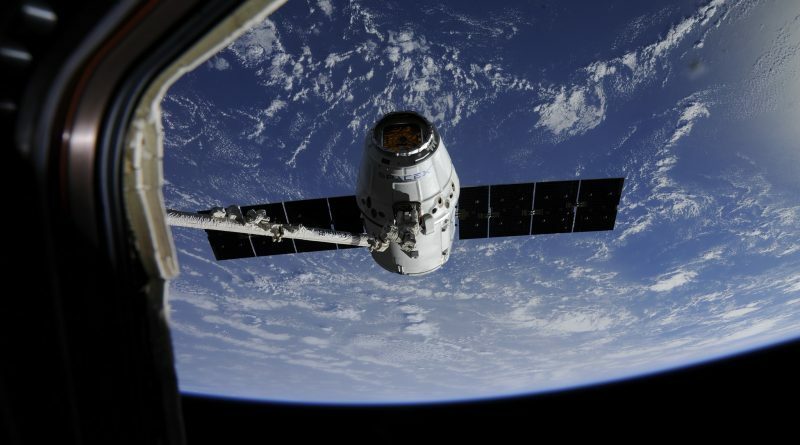 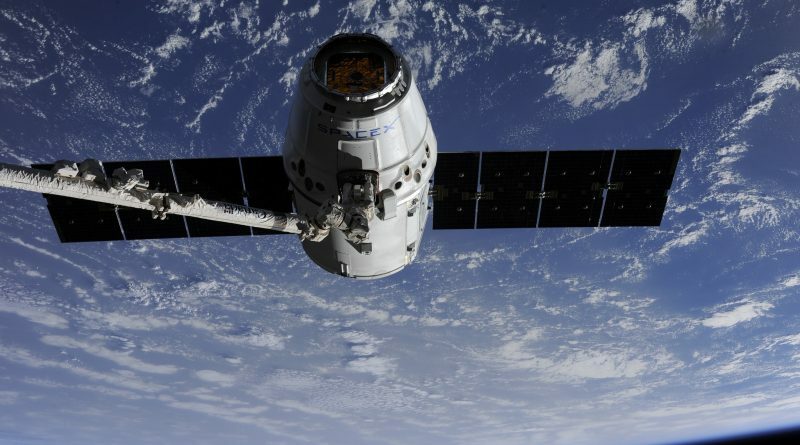 The crew aboard the International Space Station successfully tamed a Dragon on Wednesday when the SpaceX cargo spacecraft was captured by the Station’s robotic arm under control of Expedition 48 commander Jeff Williams. 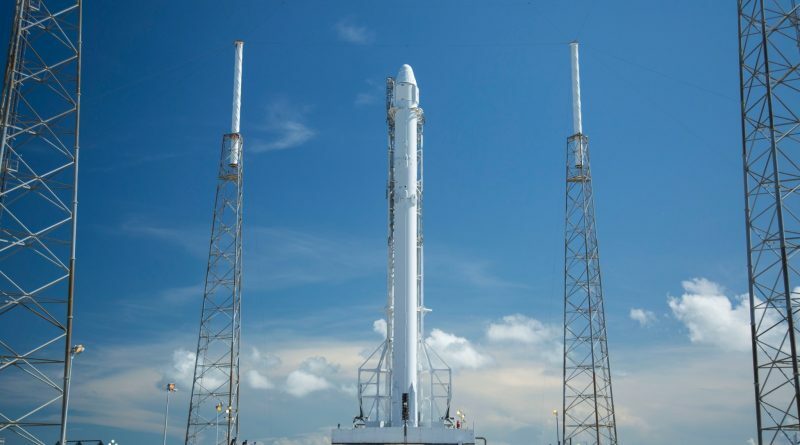 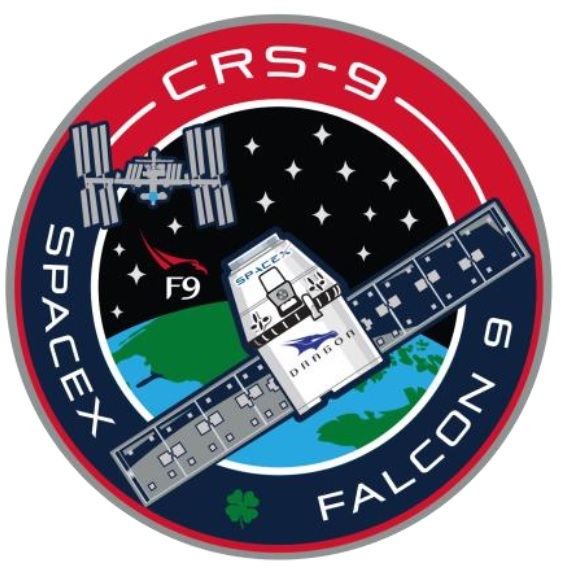 SpaceX is counting down to a midnight hour launch of the company’s Falcon 9 rocket to dispatch the Dragon SpX-9 cargo spacecraft to orbit and attempt to return the rocket’s first stage to a powered landing at Landing Zone-1 south of Falcon’s Florida launch pad. 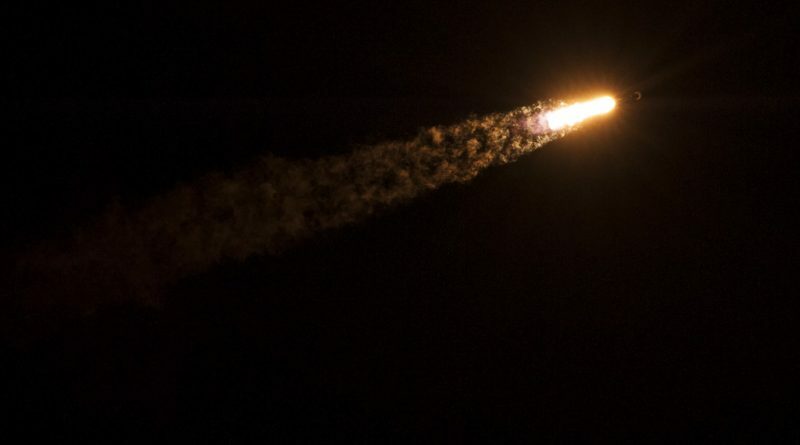 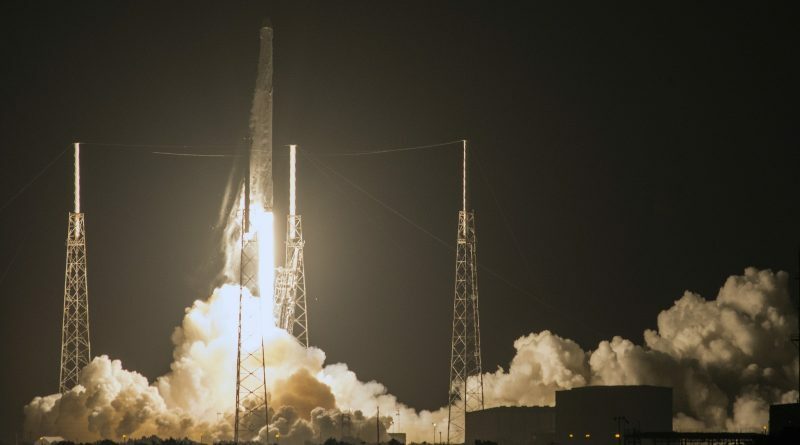 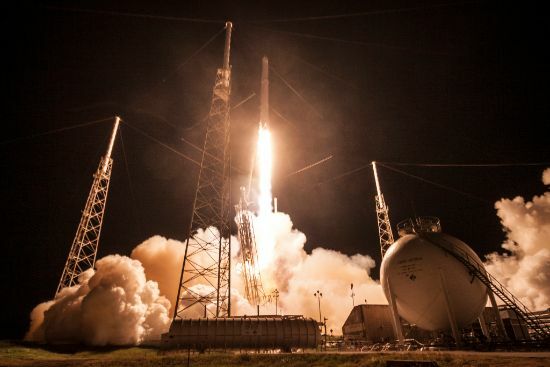 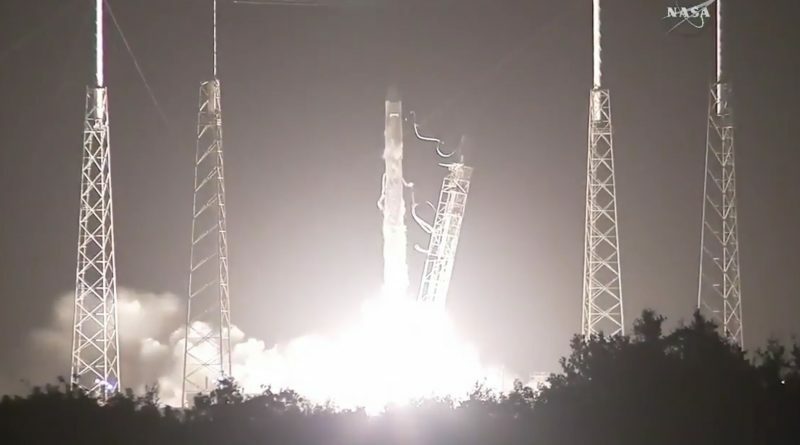 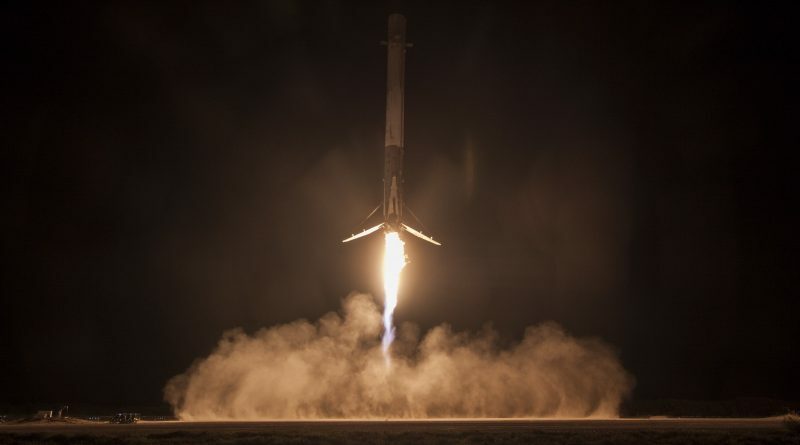 SpaceX fired up its Falcon 9 rocket on Saturday in a last critical test ahead of a midnight liftoff on Monday from Florida’s Space Coast to send the Dragon SpX-9 spacecraft into orbit for an important cargo-delivery mission to the International Space Station.